Well tonight while I was deleting some spam comments from my blog and watching Dr. Who with my wife, I found a rather interesting comment. MsgBox "The silence is comming said Prisoner 0"
An error ocurred... well this is not very document issue with the TLBIMP tool which creates the interop assemblies. See StackOverflow Answer. The workaround is to right click on your type library, select properties, and change Embed interop Types to false. After that you will be able to call your function. colors to a color list user control. something beyond the capabilities of the Visual Basic Property Browser. to edit any .NET variable type or class. Property Pages are no longer needed. Visual Basic 6.0 property pages but they can sure be of help. What if you really what to keep those property pages? Is there any workaround. modify your property pages (.pag) files to resemble common Visual Basic 6.0 forms. 2. Rename the file from .pag to .frm. 5. Run the VBUC tool. Once migrated you have a close migration of your original Property Page. 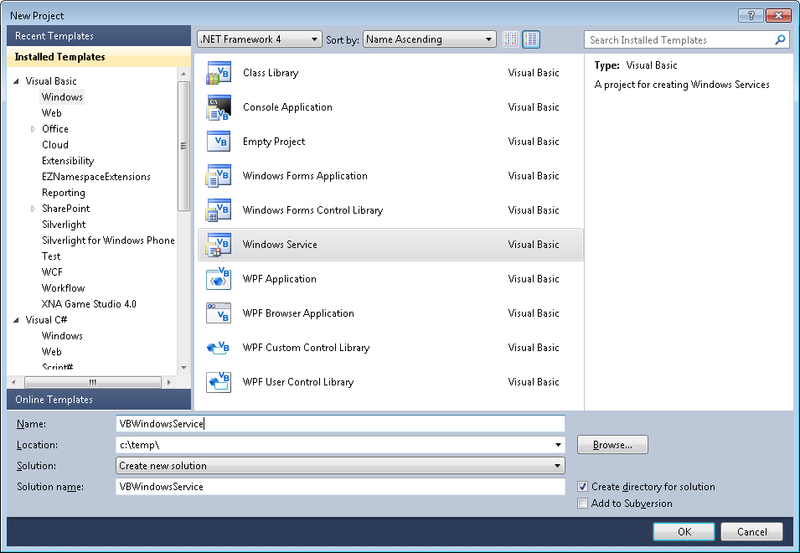 Remember however that some things change in .NET and you will need to manually finish some details. 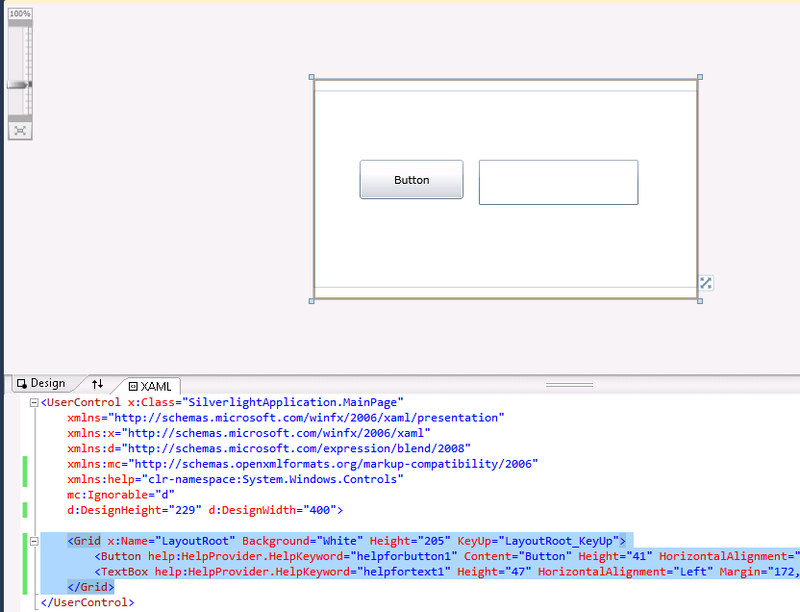 Ok. Once you take your Property Page to .NET how do you integrate it with your control. Well that’s easy. There you could create a ControlDesigner or just use an UITypeEditor. Let’s see the UITypeEditor aproach. 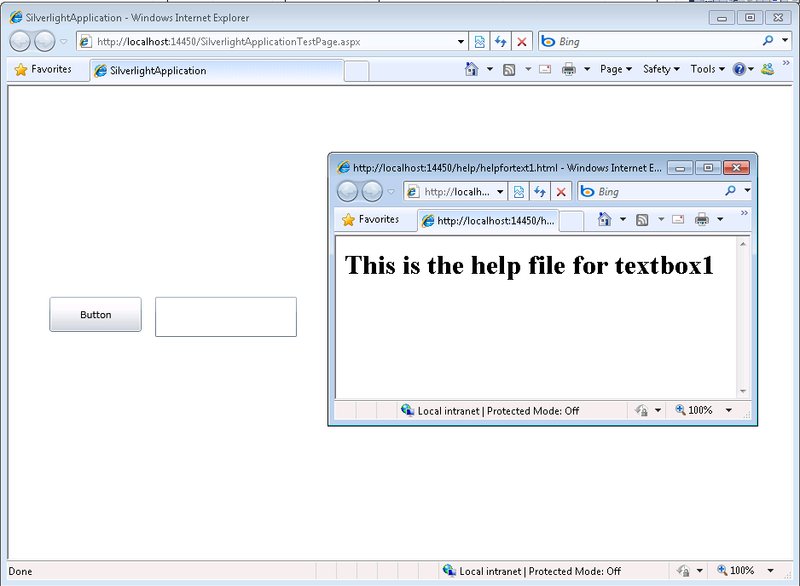 more similar to what you had on Visual Basic 6.0 you can modify the property page and add a TabControl. 2.Now we will add a property to our control. to the WindowsFormEditor service so we property open the PropertyPage that has now been turned into a form. you will need to set the values into properties on your control, in order for them to be serialized. When you press the … button it will show up your property page form. But that is maybe for another post.